what are u on about? 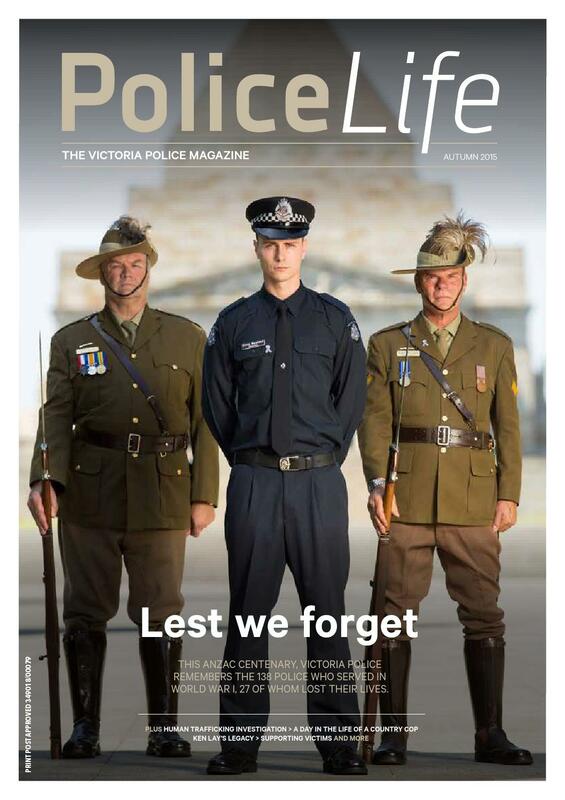 u mean during the application process to become a vic police officer? Yeah. Eventhough im in QLD I would have a guess and say this aspect of the process would be similar.